Quickly and easily repair stripped or damaged threads, or create stronger original threads in die castings or plastics with our Helical Screw Thread Inserts. Coil tension securely holds the insert in place without undue tension on the surrounding material. The inserts are vibration and impact resistant so won't strip or seize. Made from corrosion resistant stainless steel, they offer a wide temperature tolerance. Not the correct size? Looking for a different length? 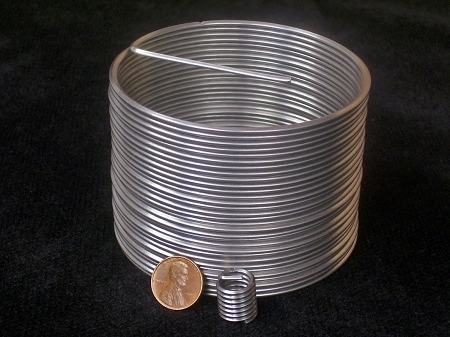 For a comprehensive list of our available sizes and lengths, please visit our Helical Thread Insert summary page.